When it comes to performance, the 2018 Range Rover certainly offers more variety in its engine lineup than the 2018 Lexus LX. 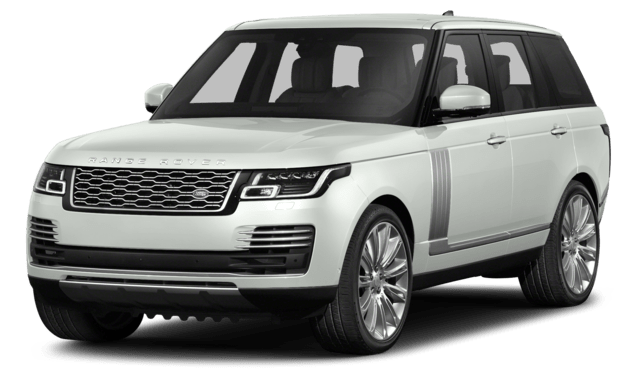 Range Rover: Not only is there an introductory supercharged 3.0L V6 rated at 340 hp (380 hp on some trims) and 332 lb-ft of torque, but there’s also a turbodiesel 3.0L V6 that makes 254 hp and 443 lb-ft of torque. Finally, there are two versions of a 5.0L supercharged V8, with a maximum output of 557 hp and 502 lb-ft of torque. 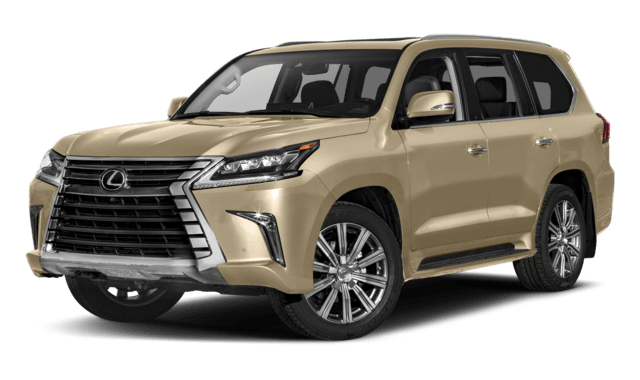 Lexus LX: The only engine offering in the LX lineup is a 5.7L V8 that musters 383 hp and 403 lb-ft of torque. The 2018 Range Rover promises more bang for your buck when you hit the road, delivering superior fuel economy returns over the 2018 Lexus LX. 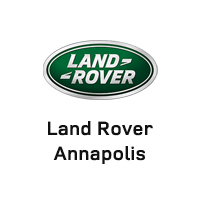 Find out how the Range Rover has advanced in the past year and what accessories you can buy to enhance your luxury SUV when you shop at Land Rover Annapolis in Annapolis!